The Trust received further funding for Outside of School Hours Care services in the Shoalhaven and Illawarra and in March 2010 commenced new Disability Employment Services in the Illawarra and Shoalhaven. On the 1st of October The Disability Trust merged with WorkAbility based in Southern NSW. 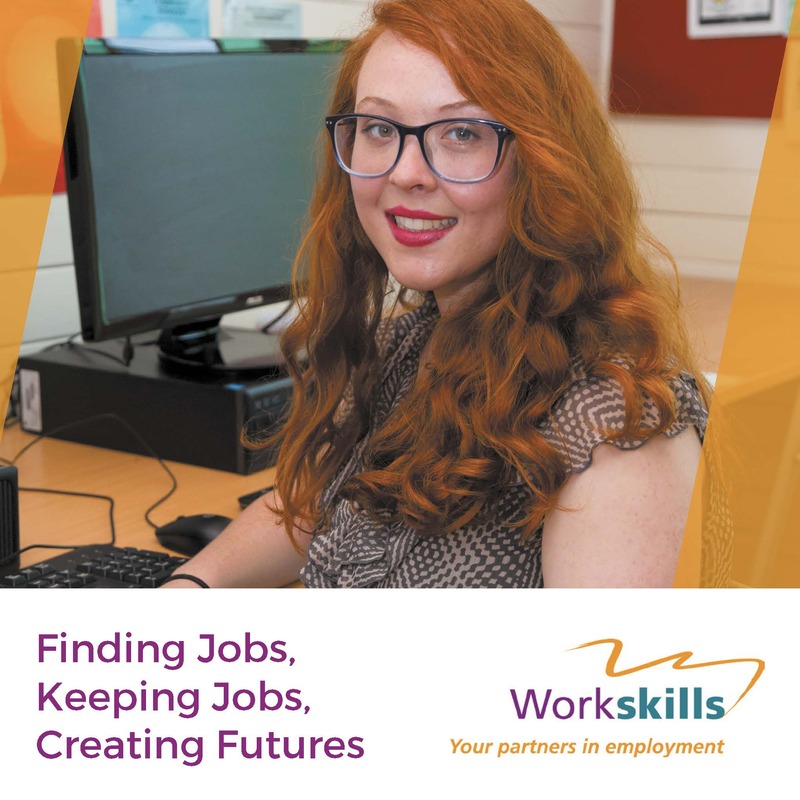 With its origins as a successful disability employment agency across the Far South Coast of NSW since 1991, WorkAbility provides a range of Employment and Community services across five local government areas including Eurobodalla, Bega Valley, Snowy, Bombala and Cooma shires. In 2011 The Trust completed registration as a Registered Training Organisation (RTO) and commenced Certificate IV Disability. Major works during the year included new offices being opened in Shellharbour and Bega, and a new group home in Claymore. Later in the year The Trust also achieved accreditation for the very rigorous Attendant Care Industry Management System Standard (ACIMSS). In January 2012 The Disability Trust merged with its long term partner, Southern Sydney Trusted Care (SSTC). 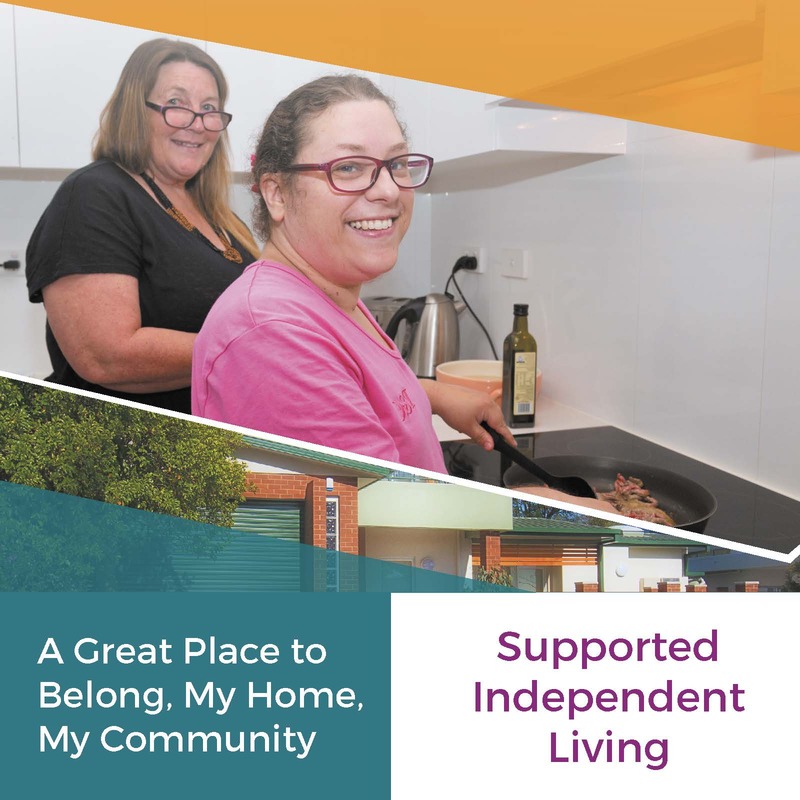 SSTC originated as an early intervention service in 1974 and has evolved today into a quality respite and recreation service that provides care in the Sutherland shire, Hurstville, Kogarah and Rockdale local government areas. In 2014 The Disability Trust commenced services in the ACT. Our initial focus will be on the transition and management of two respite houses, one for teenagers with a disability and second house geared to the needs of adults. Services are aimed at maximising the independence of people with disabilities and supporting them in developing and maintaining life skills. Pleasingly The Disability Trust has seen our services in the ACT grow with the NDIS implementation in the ACT. The Disability Trust also merged with Headway Illawarra on the 1st July 2014. Headway was established as a small voluntary group in 1985 to provide post-rehabilitation support for adults with Acquired Brain Injury (ABI). The support provided is specifically designed to improve lifestyle outcomes for people with an ABI. 2016 will certainly be remembered as one of the most significant years in The Disability Trust’s history with the roll out of the National Disability Insurance Scheme (NDIS) in South Western Sydney (including Bowral and Mittagong in the Southern Highlands), Western Sydney, and Southern NSW (including Goulburn, Queanbeyan, Batemans Bay and Bega) on the 1 July 2016. The Disability Trust has lobbied hard for the NDIS and is ready to meet the needs of both current and future service users. 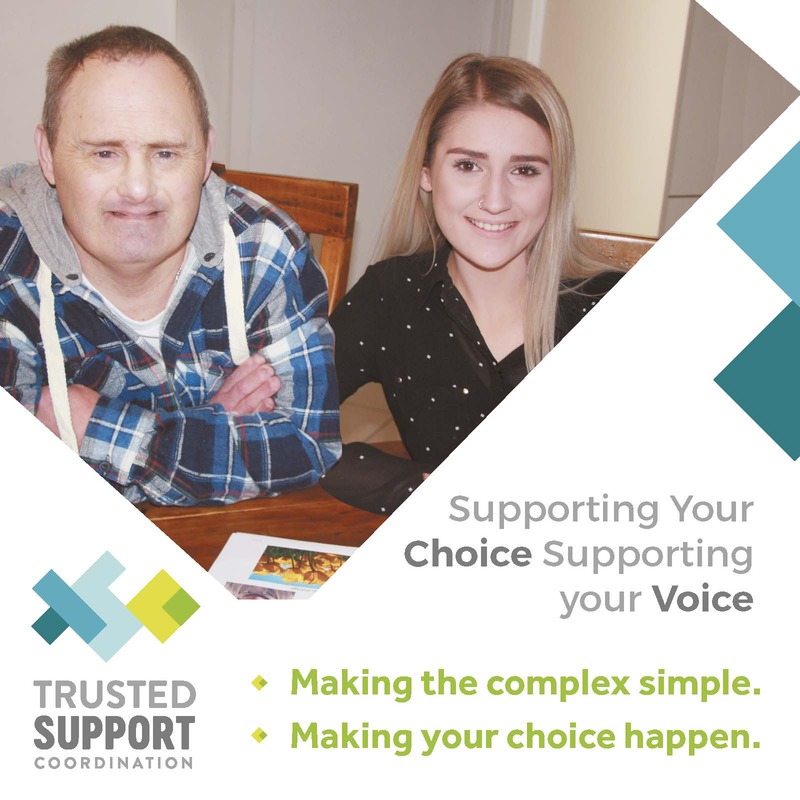 It is the vision of The Disability Trust to build on the strengths afforded by our local connections and partnerships with people with disabilities, their families and friends. We are committed to continuing to explore ways to enhance the lives of people with disabilities and to seeking ways to create a more inclusive world through the roll out of the NDIS.